So Rasmussen drops the bombshell, the bombshell some had expected, others maybe not so much. 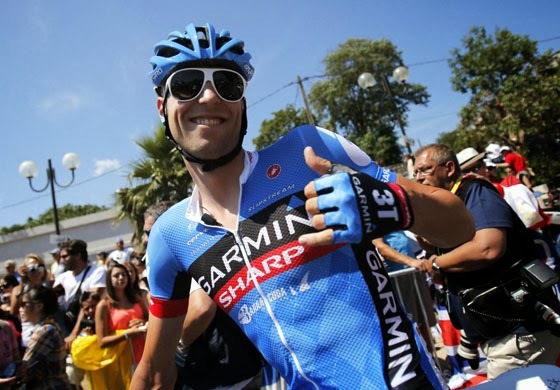 He claimed he taught the Canadian 2012 Giro D’Italia winner Ryder Hesjedal how to dope using EPO. 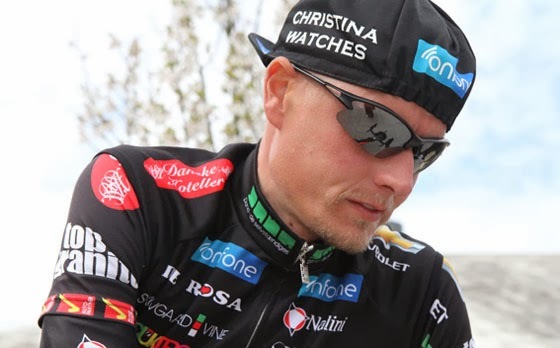 Hours pass after the famously black-balled Dane unveils these claims in a press conference, forcing a meek apologetic PR release from Hesjedal confirming the claims. Ryder claims the discretion dates back to 2003, handily outside the 8 year statue of limitations. Thus the end result is the cyclist has escaped any technical violation, and therefore no sanctions will be bought against Hesjedal. The thing that angers me about the issue of dopage within cycling, and let us be clear here, the sport is mired in controversies of the doping kind, is not the initial discretion of doping. 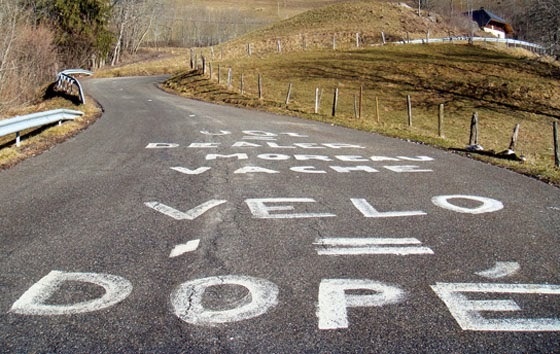 Sure, I know its wrong per se, but that isn't the thing that riles me as a fan, as someone who dearly loves cycling. How many of us are innocent of a bad decision, of an action that galls us with shame, of doing something we knew was wrong? Id wager not many are pure and without sin. So its not this initial misdemeanor that angers and upsets me, it is in fact the lack of moral fortitude these guys have in absolving themselves of their wrongdoing. It’s the weasely cowardly way they are only uncovered as cheats by others, by forces out of their control. Hesjedal is the last on a recent line of these such characters. The insincerity of their ‘confessions’, conveniently timed just after they bow out of the sport, or as their hand is forced, serve as a kick in the stomach to the fans. They apologise, ask for forgiveness and re-assure us of the authenticity of current performances, yet all the time they would have continued to keep their dark secrets locked away. Look at the cowardice of Michael Barry, in 2010 decrying Floyd Landis as a liar, even questioning his state of mind "Who knows what to know. He has lied and denied things. I don't where he is mentally at right now." yet fast forward almost 2 years to October 2012 and the stance of the Canadian somewhat performed a 180. “I doped. It was a decision I deeply regret. 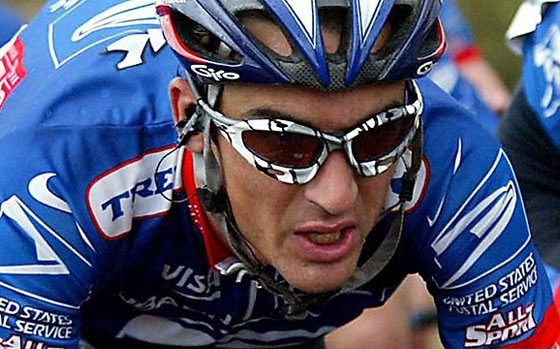 It caused me sleepless nights, took the fun out of cycling and racing, and tainted the success I achieved at the time”. Rich words after conveniently closing his career and retiring just before the statement. 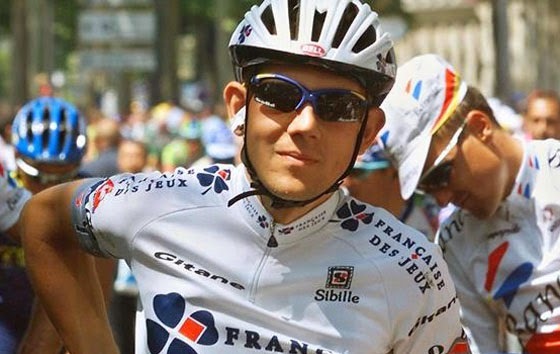 The same can be said of Stuart O’Grady, announcing his retirement from the sport a mere 24 hours before he was named by a French Senate report claiming he returned a suspicious EPO sample in the 1998 Tour de France, indicative of EPO usage. 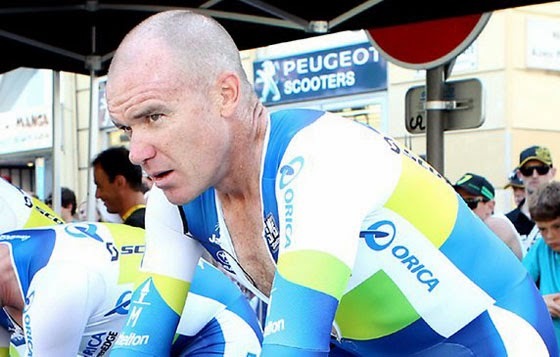 With the likes of O’Grady & Barry, they were outspoken in their anti-doping beliefs, both being vocal critics within the pro peloton of the rampant doping culture that blighted the sport over the last two decades. Its this two-faced omerta viewpoint that makes me angry as a fan. The way riders like Ricco, Di Luca et al are vilified as evil-incarnate, the way their dirty performances cast asunder whilst riders like Barry, O’Grady & Hincapie ride off into the sunset, their veneer tarnished minimally and their hero status bafflingly intact. Again I reiterate, its not so much the actual act of doping that infuriates me, I understand that the sport was engulfed in the inferno of EPO, a dangerous arms race that most had to engage in to compete. That’s no excuse, plenty of riders did choose the right path, sadly most exiting the sport, or even worse, as we all know the case of Christophe Bassons. Im just a fan of the sport, im not looking at cycling through rose-tinted glasses to believe cheating doesn't occur. It does occur, and sadly due to human nature will probably always occur. Im just so very tired of these ‘disclosures’ that serve nothing but to save face and work as a PR measure for the riders. Don’t mug us off with these insincere utterances, we deserve more than that. We are the ones cheering, supporting the industry, buying the bikes and the products that sponsor your teams. Is truth & reconciliation the answer? I don’t know, but I sure as hell know Im sick of being lied to. I want a sport I can be proud of, something all of us can hold out head up high for investing our time and passion in.